Tickets for Leinster Rugby's Heineken Champions Cup quarter-final match with Ulster have now sold out, subject to returns. Tickets released in the public sale were all snapped up within three hours of their release. 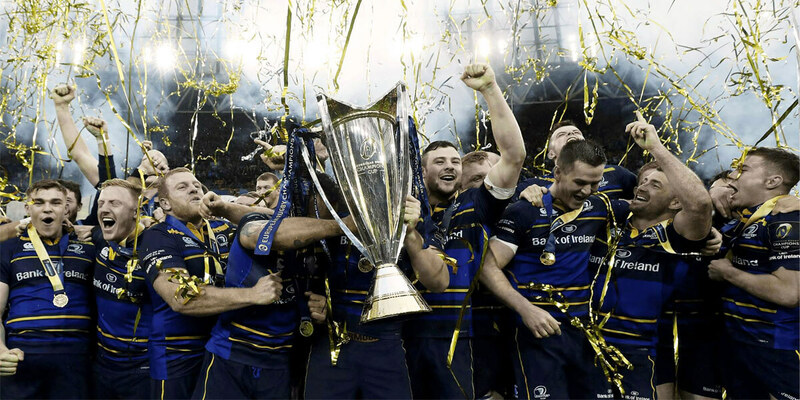 Leinster Season Ticket Holders had access to a pre-sale window in advance of the public sale. Ulster Rugby were allocated 25% before the public sale as per tournament rules. The all-Ireland clash takes place at Aviva Stadium on Saturday, 30 March (KO 5.45pm).